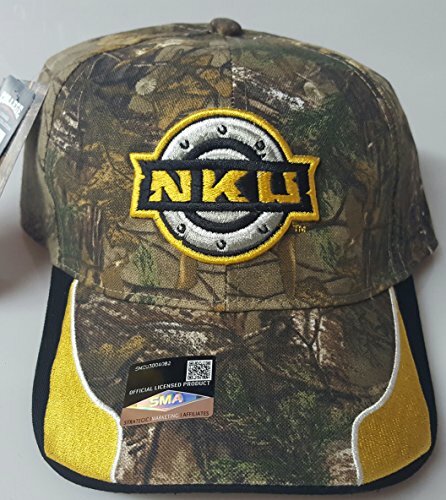 This listing is for 1 BRAND NEW Norther Cap. Brand New with Tags!!. logo is Embroidered on the front .This cap is beautifully crafted with Cotton blends with double needle stitching.